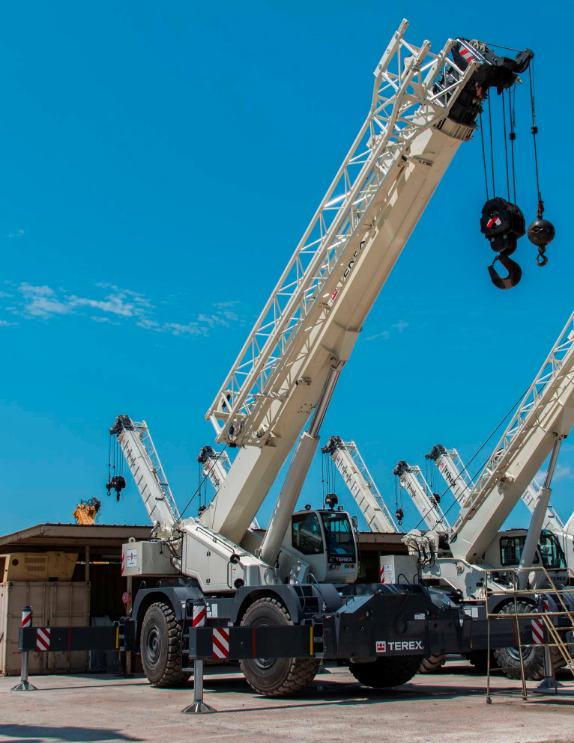 The new 2015 Tadano Mantis 10010Mx is the benchmark for 50-ton (45-tonne) capacity hydraulic crawler cranes - worldwide. 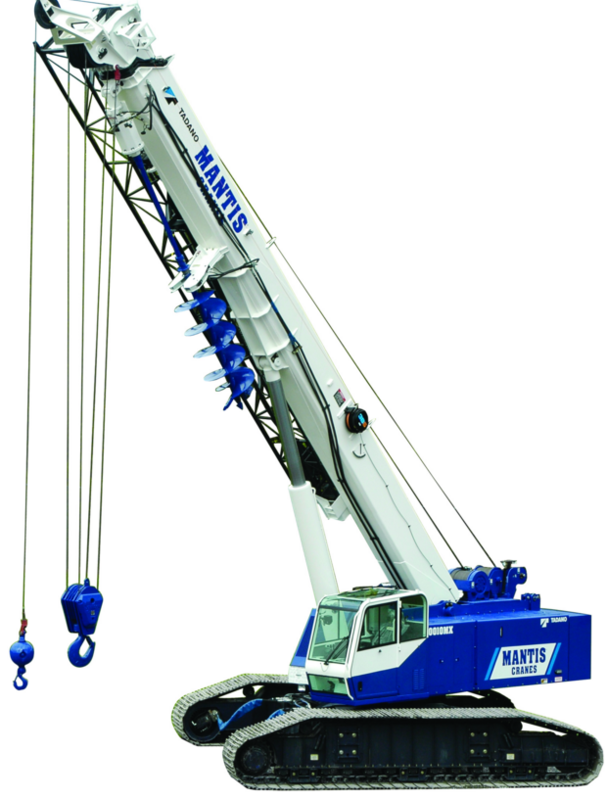 With a full 10ft radius, the Mantis 10010MX can operate in many of today's toughest fields and industries. 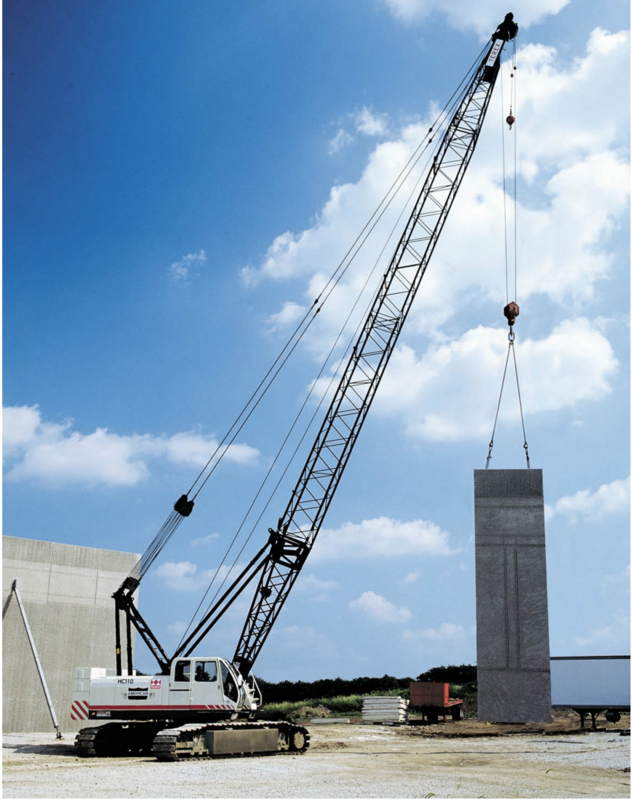 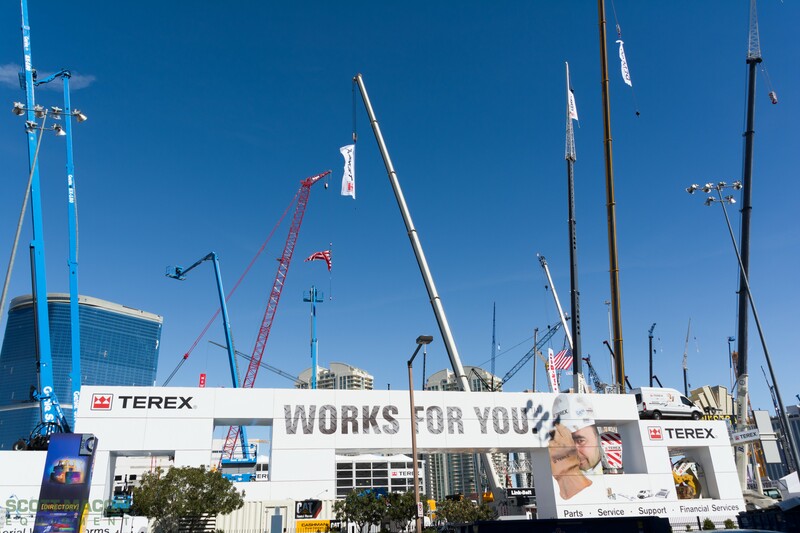 The 10010MX is equipped with a long 111ft 6ins (34m) four-section full power telescopic boom. 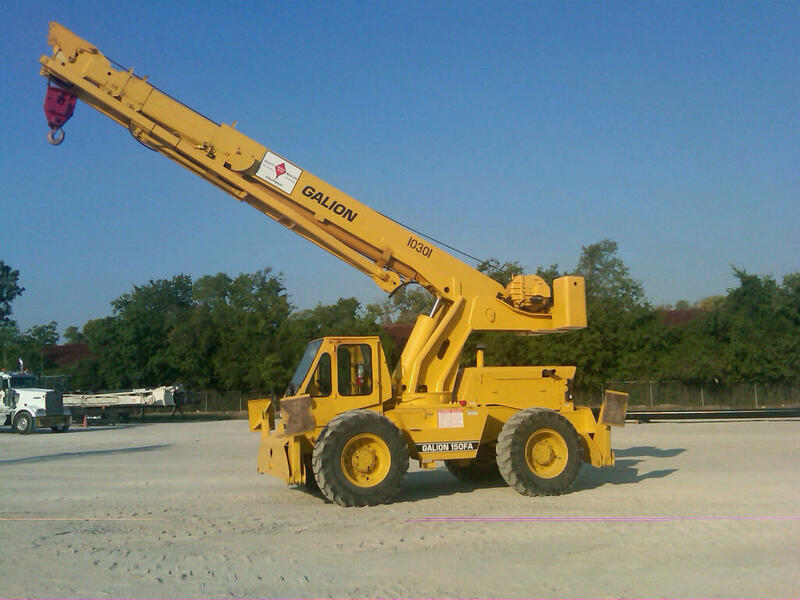 Its exceptional stability with tracks extended allows it to make lifts with the main boom fully telescoped and laid-out horizontally.